oops - nothing like starting out on the wrong foot – I mean hand. What happened? Where's my edit button? It was supposed to read, "Yes, Here I Go Again!" meaning I am writing yet another blog. 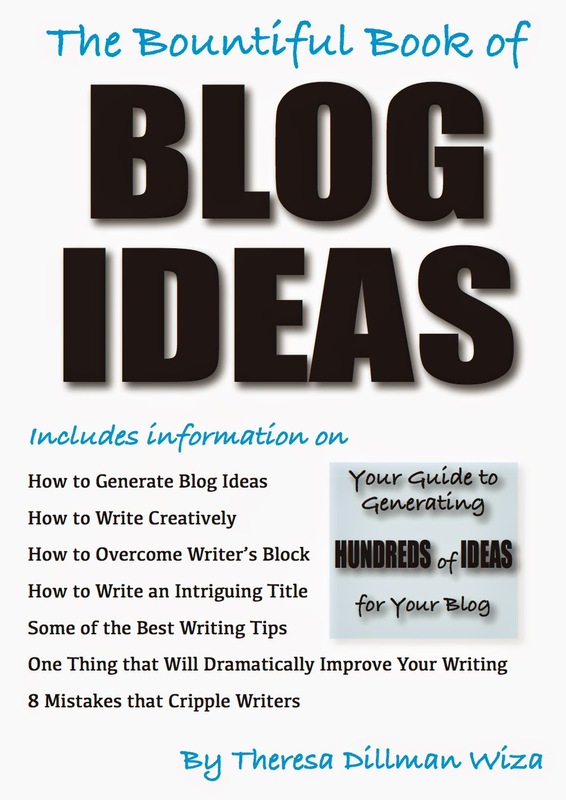 I thought the title, "Writer of Blogs" was already taken, but it wasn't. How could I resist. 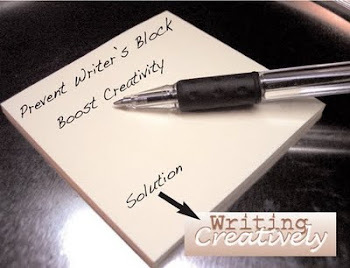 So, this is my first WRITER OF BLOGS blog. Welcome to one of my blog pages!